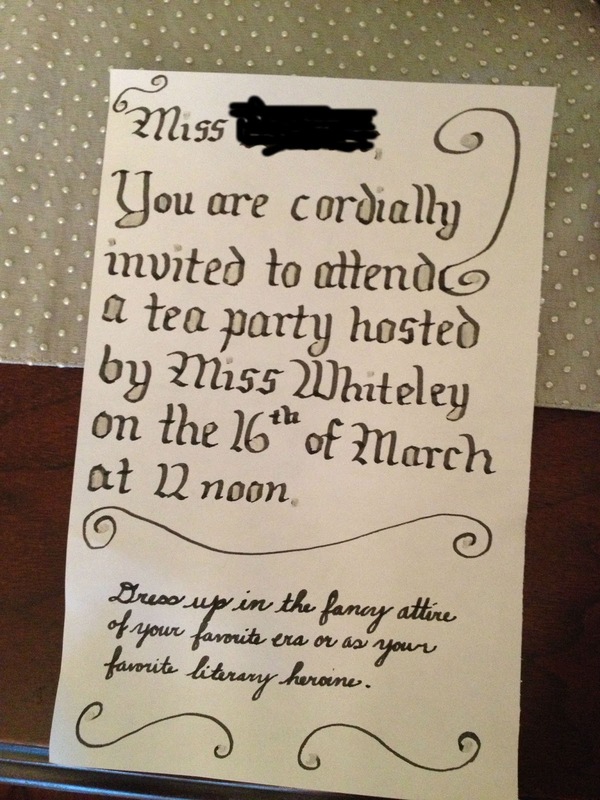 I held a somewhat period drama inspired tea party during my past Spring Break. It was lovely and for once all my food preparations turned out well. I had more than enough food, but that should always be the case I think. One friend brought some food, but I like I said, I had plenty, so I didn’t feel as if I had to have more food. I was also timely thanks to another friend who came early to help prepare food. 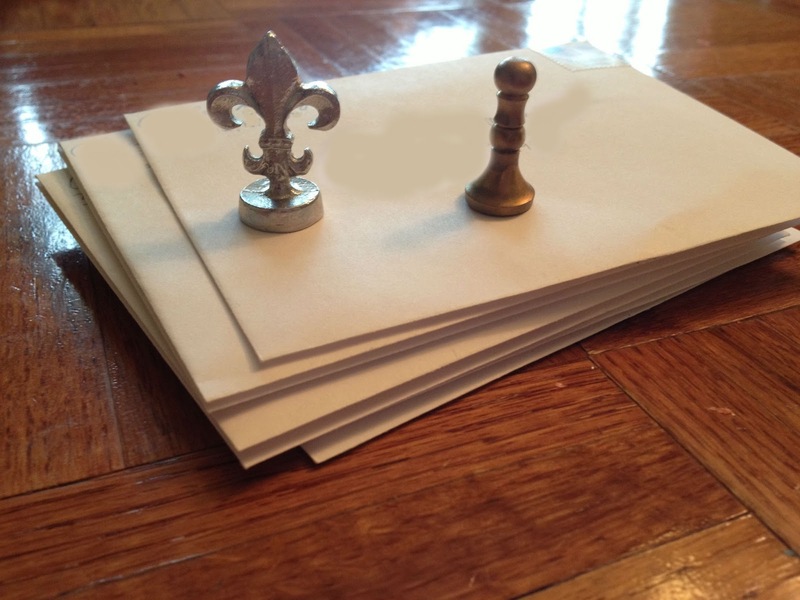 I facebooked most people a month to a few weeks ahead of time, so people could keep their calendar open, and then a week ahead of time I sent fancy invitations. They were a little rushed and my wax seals didn’t work out properly (I used candles and not the taper type either), but I can always improve…and besides I recently bought the proper kind of wax sticks! We had our tea…or lemonade for the fakers like myself, and then we played some lovely period drama quizzes borrowed with permission from Miss Laurie of Old-Fashioned Charm. After that those that could watched the 2008 Sense and Sensibility. Forgive my sad privacy photo editing. The first three photos are my own iphone photos.